We’re zooming this week to reduce our carbon footprint. Come discuss issues like transportation legislation now on the burner in Sacramento, housing and transit, and our projects to help our city governments and regional agencies move strongly to cut transportation emissions. Localities in the Bay Area are not meeting their climate goals, and the recent International Panel on Climate Change (IPCC) report makes it clear that we’ve got to move double-time to carbon neutrality. 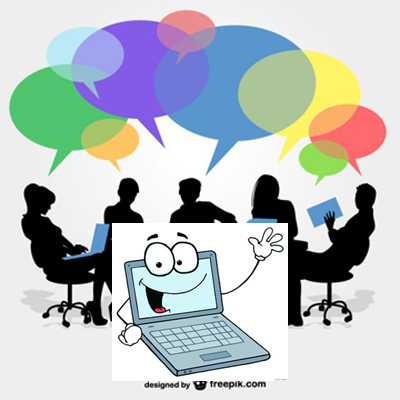 Join the conversation on Zoom.